Today’s arrival of the orbiter Endeavour in Los Angeles was quite the show. For days now, you could hardly venture out the front door without seeing or hearing about it via radio, television, internet, newspapers, or among friends and neighbors. Many have expressed a certain wistfulness that the shuttle’s flying days are over. It’s an understandable sentiment. Much like the retirement of the Concorde and the Starship seems to have left the aviation world a less colorful and futuristic place, the end of the shuttle era leaves America — for the moment, at least — not only without a way to get into orbit on our own, but also without what is arguably the most complex piece of machinery every created. One day there will be a Next Thing, but for now we have the same human space-faring capability that we had before Sputnik. Most people watching the festivities probably missed the irony of a shuttle being shuttled into retirement on the back of an airliner so old that if an airline actually used it for passenger service, it would make headlines for doing something unsafe. But I find today’s event sad for another reason: the attention paid to it. Surely I’m not the only one who noticed that society seems far more interested in the space shuttle now that it’s becoming a dusty museum relic than they ever did when it was actually flying into space. This shouldn’t be a surprise, I suppose, because it happens over and over again. Space flight was no less dangerous on Apollo 12 than it was on Apollo 11, but few paid any attention to the mission because they’d already seen a moon landing. 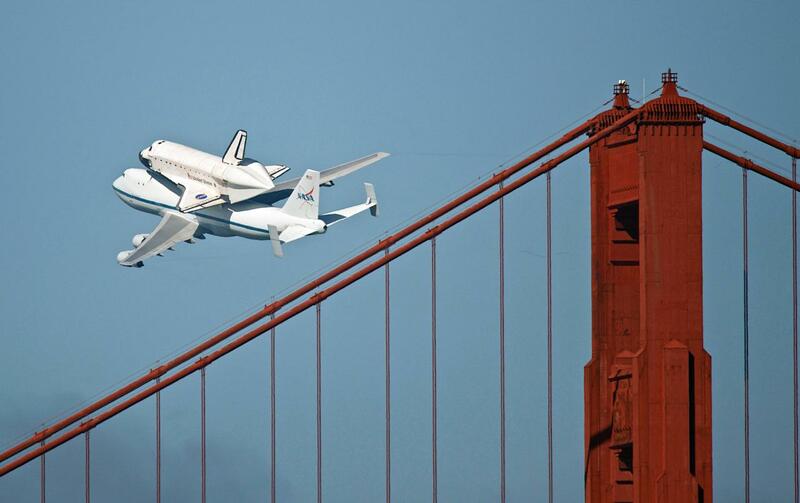 Whether you consider the space shuttle program a rousing success or a government boondoggle, it makes little sense that an orbiter being ferried across the country at 300 mph would garner more attention than the many other things it accomplished over the years. Like coming back in one piece, in many ways the most impressive achievement of all. The public is like that, though. They take aviation for granted, as they have done for many decades. It’s unlikely that will change until the day we no longer fly at all. For many individual aviators, that day has already arrived. The saddest part must be looking back and realizing that we weren’t thankful enough while we still had the opportunity to break the bond of gravity and soar among the clouds. 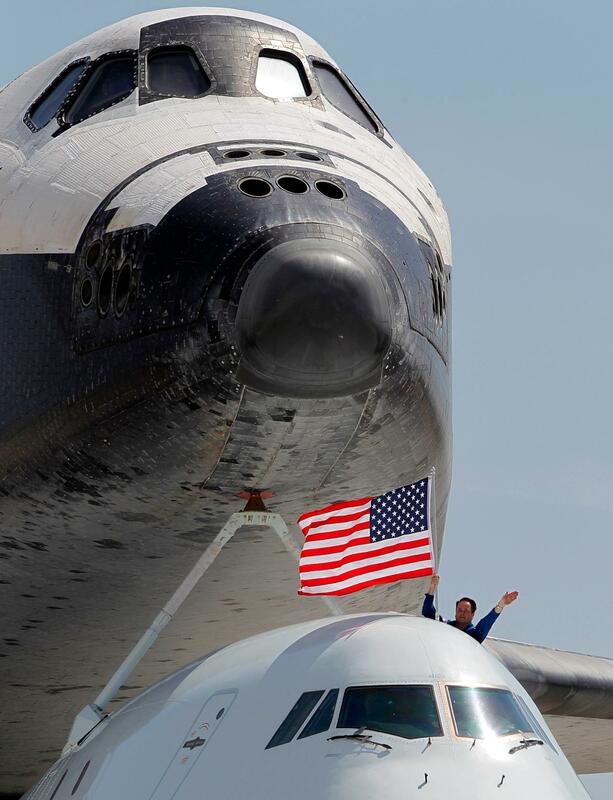 In that way, the real lesson of today’s arrival of the Endeavour is to treasure the here-and-now, because though we may not know the day or time of our last flight, it is an absolute certainty that sooner or later it will arrive. Wow. You’re not wrong, though. We live in a time and among a generation when people take things for granted. The whole world in connected by an amazing digital network. We can literally communicate with anyone, anywhere, instantly with nothing more than a small plastic block that nearly everyone carries around. We can learn how to fly an airplane and then be anywhere in the world in a day. And yet, everyone is so blase about. To the point where we complain if something is slow, or not working exactly the way we want it. And, yeah, aviation, especially private aviation seems to be taking it in the teeth. Which, actually, is partly why I’m here. 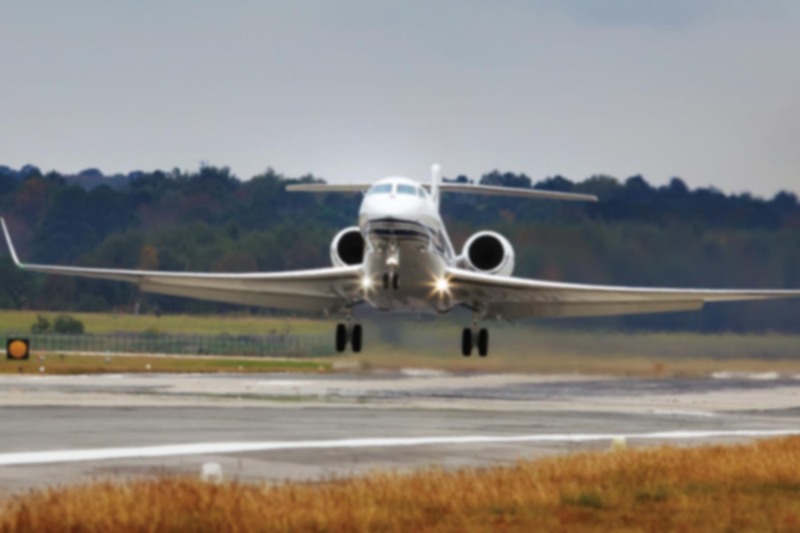 I’m part of a group actively engaged in trying to re-energize private aviation. We like small airports; personal aircraft; the ability to pick up and hit a backcountry airstrip for a weekend trip. We putting together entertainment and educational content, we’re creating a community, we’re giving it everything we’ve got. If you’re interested, the site is http://skypark.tv/ Cheers! Hi Anders, thanks for your comment. I’m glad to see so many people making an effort to change aviation for the better! I took a look at Skypark.tv and was impressed with it! You guys obviously have some serious production capability. Anyway, thanks and I hope you’ll continue to follow the blog.